Manage your meals like you manage your life: efficient, organized, and smart. 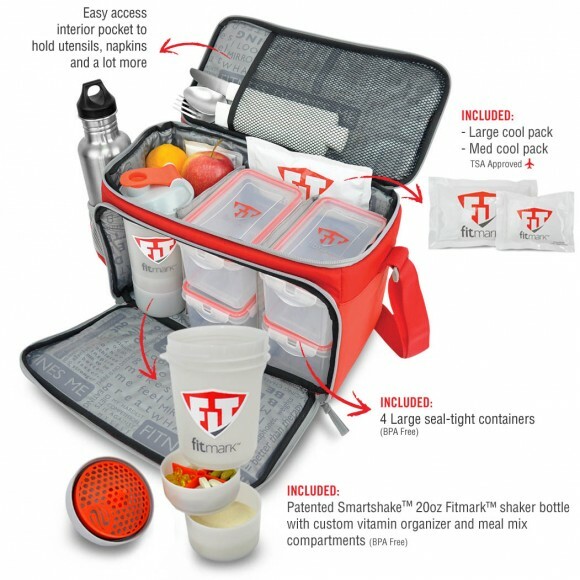 Introducing The Fitmark Box SM: a revolutionary food organizer that fits into your busy life. 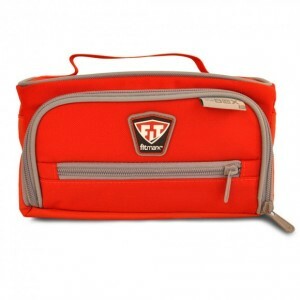 It’s lightweight, portable, with tough polyester and a heavy-duty handle. 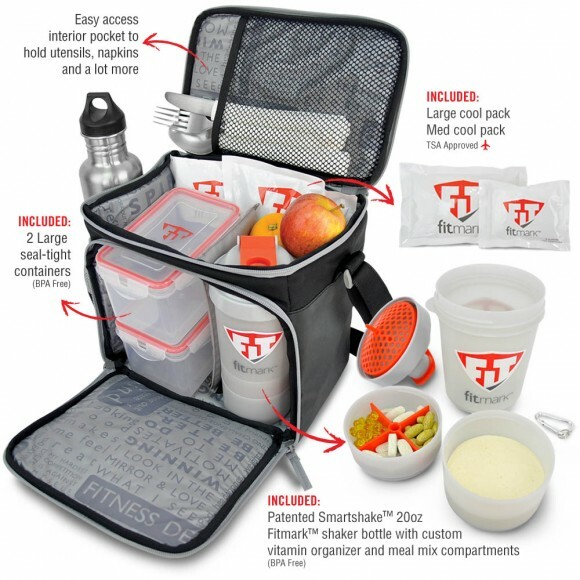 Easily organize your meals with two large seal-tight containers and two cool packs (both TSA approved). The Box Small makes it simple to have go to work, hit the gym and still have a healthy meal eight hours later. The ultimate health management system? It’s in The Box. 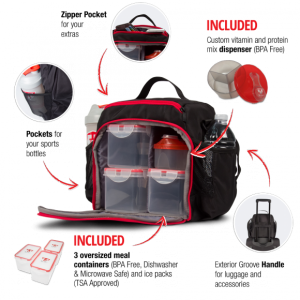 This product is great for someone who needs to bring 1 large or 2 small meals to work with them. 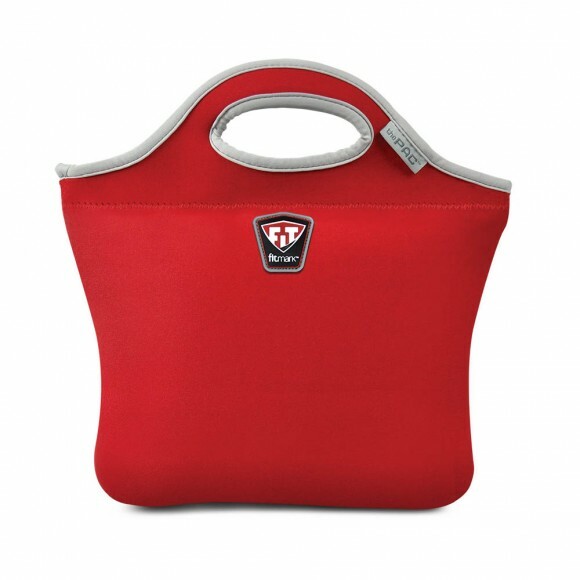 The bag itself is small and easy carried around. The two food containers are great! They are sturdy and clamp down to make sure nothing leaks. Overall very happy with this product. Bought the pink one for my daughter and she loves it. 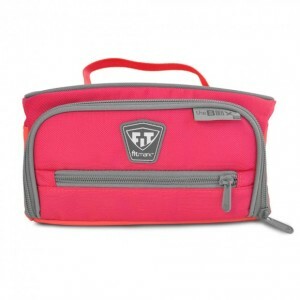 She’s not so much for pockets or large compartments so this bag is just fine.